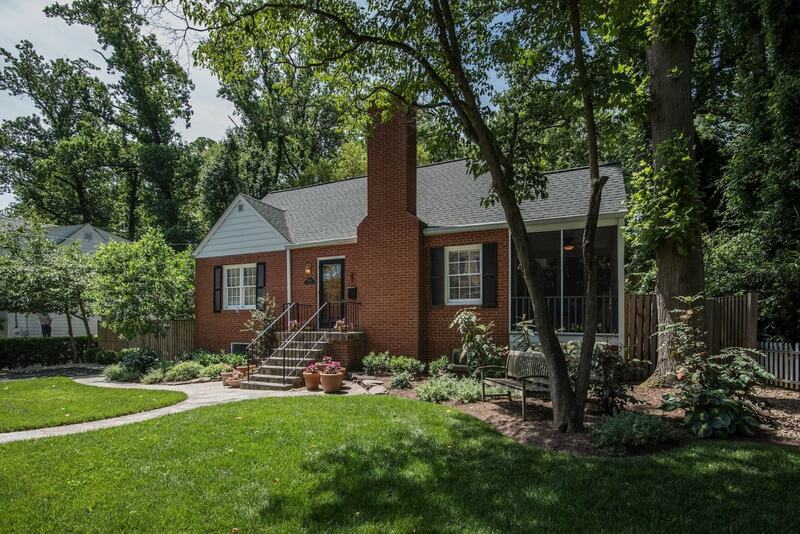 The $800,000 house is nearly an extinct species in the D.C.-area housing market. 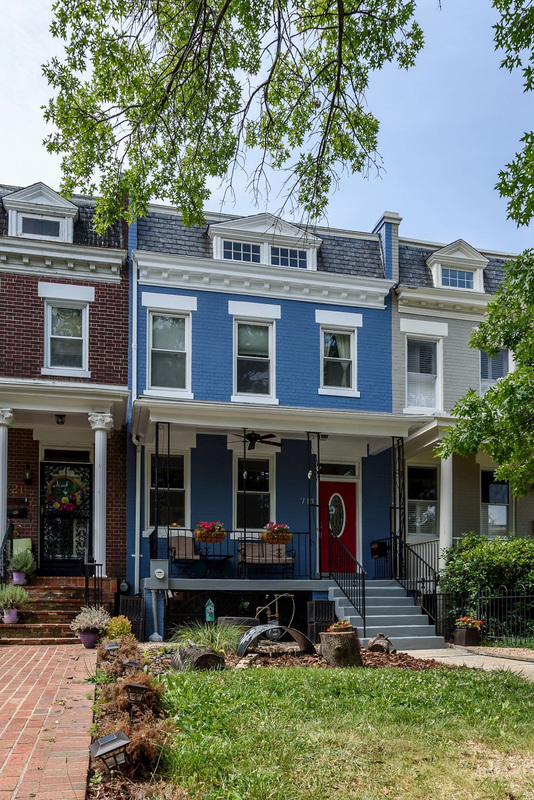 Once the typical price of a home for a move-up buyer, an $800,000 house is about as rare as a three-car garage in Dupont Circle. Finding starter homes in the $300,000 and $500,000 price range for previous “what you can buy” stories was a challenge, but tracking down $800,000 houses was especially daunting, particularly inside the Beltway. Where have all the $800,000 homes gone? Some of them have become $1 million houses after being renovated by their owners. Others have become rentals. These days, someone in search of an $800,000 house is more likely to rent one than buy one. Still more are being held on tightly by their owners who fear selling and finding nothing to buy. Casper also cites the clash between millennials and baby boomers who both value walkability as the reason why so few homes exist in this price range. There are too many buyers vying for similar homes. “Fewer people want to get in a car,” she said. Because of the lack of inventory, homes that once sold at this price are being bid up closer to $1 million. Casper isn’t optimistic about seeing more $800,000 homes on the market inside the Beltway anytime soon. Instead, she predicts that millennials will take their search farther out. “Maybe they’re going to have to be just like their parents, get in their cars and drive around,” she said. Based on a 20 percent down payment and a 30-year fixed-rate mortgage at 4 percent, the monthly mortgage payment on an $800,000 home would be about $4,202, including taxes and insurance. To keep within the general guidelines of spending no more than 30 percent of your gross income on housing, a home buyer would need to earn at least $168,085 to afford a home in this price range. Within the $800,000 price range, the type of home you can buy varies depending on where you look. In pricey urban areas, you are unlikely to find a detached house. But the farther from the city center you travel, the more house you will get for your money. 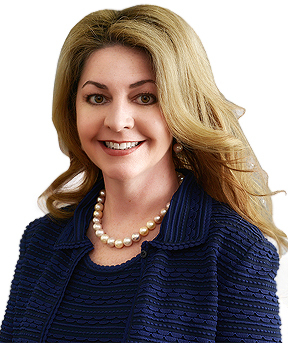 We found a mix of properties across the region and the country, from a Cape Cod in Arlington, Va., to a five-bedroom house in Laurel, Md., to a cottage near the beach in Santa Barbara, Calif. 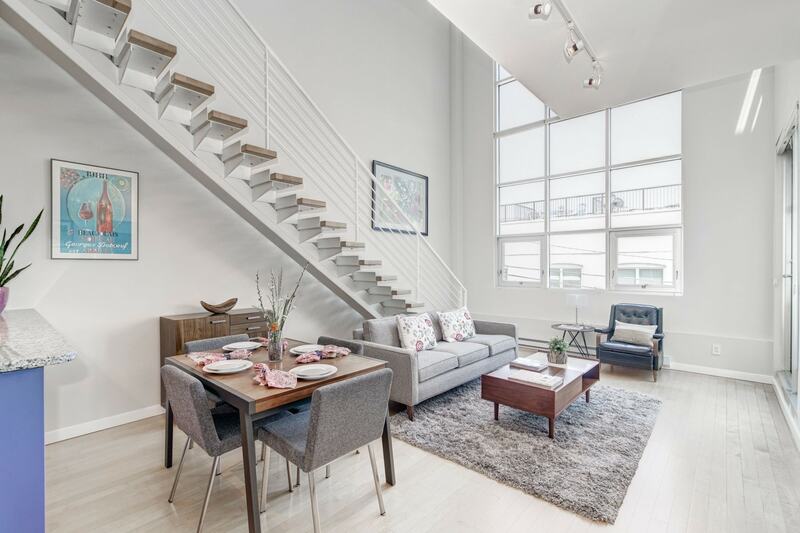 Features: The Adams Morgan condo has views of the Washington Monument from its private, 300-square-foot rooftop deck that features built-in cedar planters. The contemporary unit has 22-foot ceilings, a floating staircase, two floors of living space and a balcony. The kitchen has Maistri la Cucina cabinetry, granite countertops and stainless steel appliances. Monthly condo fee at the 12-unit Adams Alley is $382. Garage parking can be leased for $222 a month. Features: A 1900 Capitol Hill brick rowhouse has exposed brick walls, hardwood floors, an open floor plan and a green roof. Large panes of glass on the back of the three-level house allow natural light to filter throughout the space. Skylights also bring in sunlight. A secluded patio can be reached from the lower level or by stairs descending from the second-floor balcony. 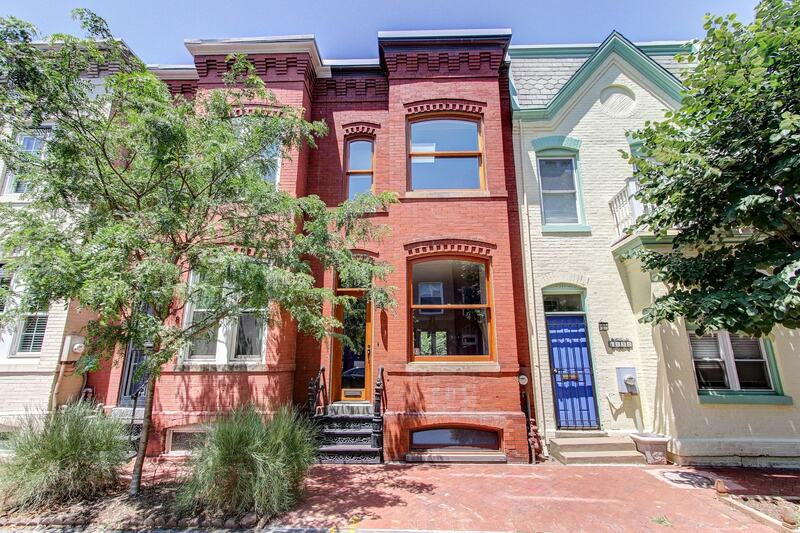 Features: A 1913 rowhouse in the H Street corridor has original hardwood floors, pocket doors and transoms. The basement is finished. It has a detached garage and a patio. Features: The 2010 home in the Jamestown Landing community has four levels, hardwood floors, stately columns, crown molding and a spacious kitchen with an island, double wall ovens and stainless steel appliances. Doors in the kitchen lead to an expansive deck. The family room has a fireplace. The master bedroom has a vaulted ceiling and sitting area. The two-car garage is attached. Monthly HOA fee is $79. 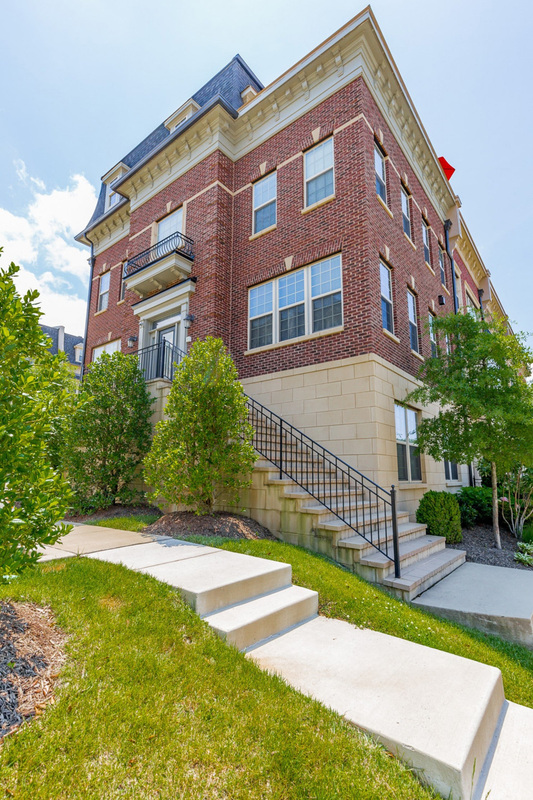 Features: The 2013 end-unit townhouse in the Potomac Overlook community has Potomac River views, a private rooftop terrace and a two-car garage. The four-level home has hardwood floors, a fireplace in the living room and a kitchen with a large island. The top level has a wet bar and an indoor-outdoor fireplace. Monthly HOA fee is $460. 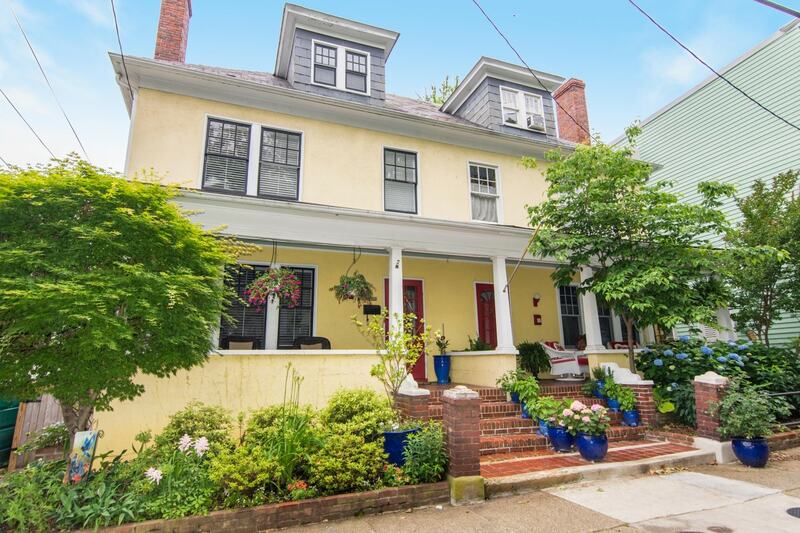 Features: The 1900 duplex in historic Annapolis is one block from the Naval Academy. 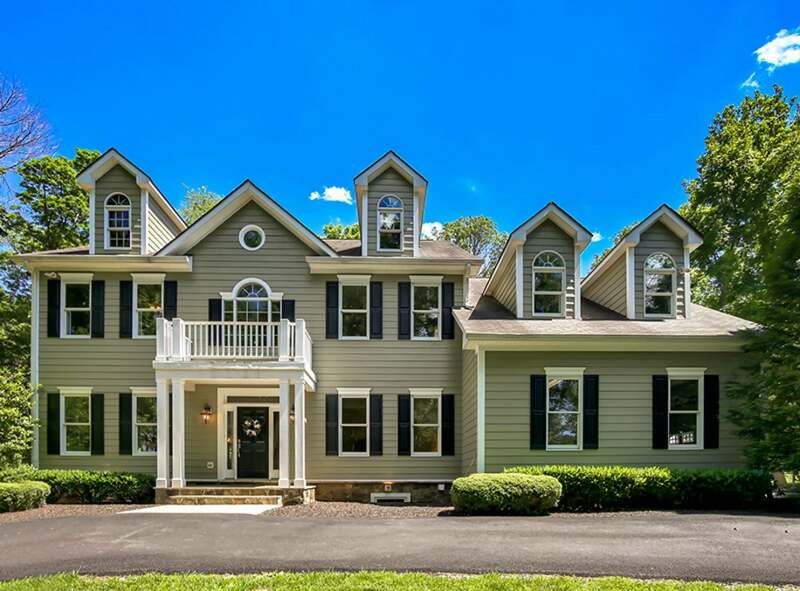 The home has hardwood floors, stately columns and crown molding. The updated kitchen has stainless steel appliances. The front porch has a swing. Features: The 1954 Cape Cod in the Cherrydale community has hardwood floors, crown molding and a wood-burning fireplace in the living room. The updated kitchen has granite countertops and stainless steel appliances. The top floor master suite has roomy built-ins. The lower level is finished. Besides a side screened porch, the home has a large deck in the back. Features: The 1993 Colonial has a two-story foyer, hardwood floors, wainscoting, crown molding and stately columns. The updated kitchen has a bay window with seating. The family room has a wood-burning fireplace. The spacious master bedroom has a seating area. The wood deck is guarded by mature trees. 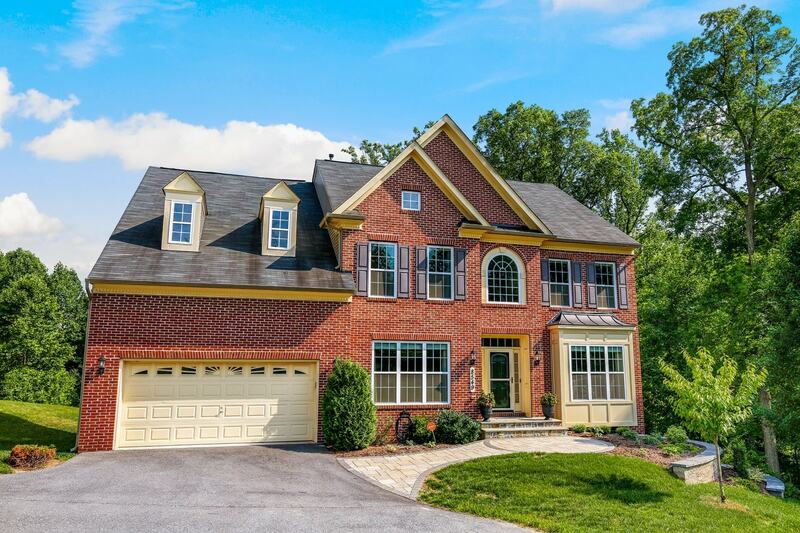 Features: The 2002 Colonial in the Ashley Springs community has three levels, recently refinished hardwood floors, wainscoting, crown molding and a stone fireplace. The patio also has a stone fireplace and is surrounded by mature trees. In addition to the three-car attached garage, there is a three-car detached garage with a loft. 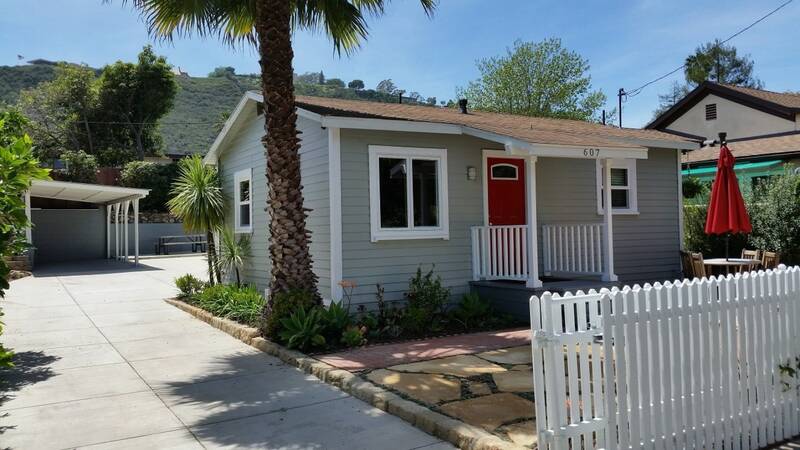 Features: The 1930 California cottage is near the beach, downtown and parks. Its eco-friendly landscaping is enclosed by a white picket fence. The home has hardwood floors, an updated kitchen and roomy built-ins in the master bedroom. A covered parking space sits to the side of the house. 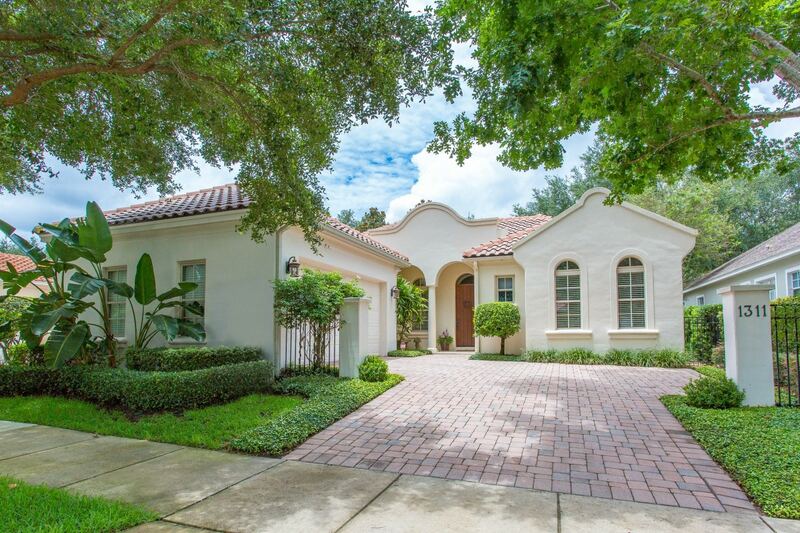 Features: The 2004 Mediterranean-style home in the Windsong community has travertine flooring, 12-foot ceilings, an open floor plan and a gas fireplace in the family room. The kitchen has a six-burner cooktop, island and granite countertops. A brick paved courtyard comes with a built-in grill. There’s a two-car garage. Monthly HOA dues are $220 and cover the use of the dock, swimming pool and playground. 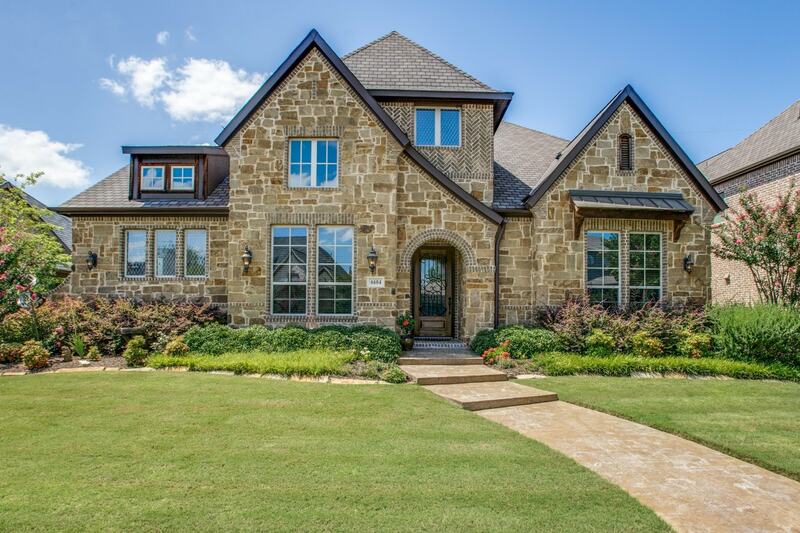 Features: The 2013 brick-and-stone house is part of the Fairways at Westworth, a gated community west of Fort Worth near the Naval Air Station Joint Reserve Base and the Shady Oaks Country Club. The house has a soaring entry foyer, a media room with a wet bar, a large yard with a covered patio, and a three-car garage. Monthly HOA fees are $142.